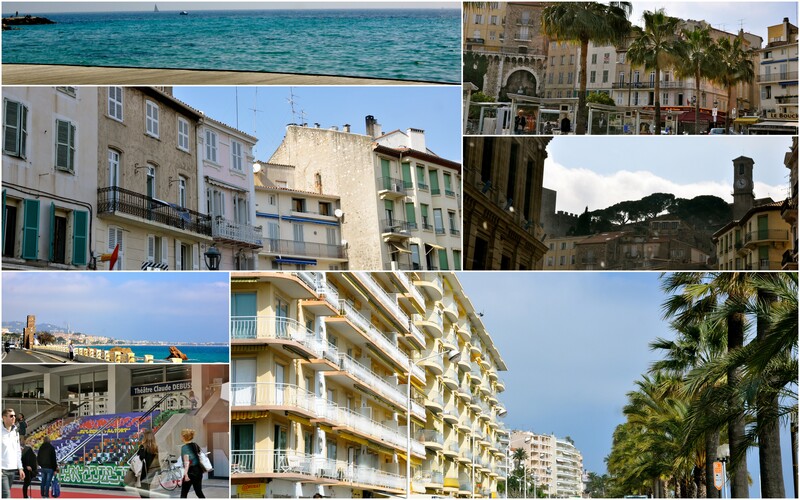 As we continued down the Cote d’Azur, I wanted to stop in Cannes. I have always been intrigued by the film festival and this interest was accentuated by the HBO show Entourage. I know, silly reason. Luckily, Mama Mia & Gladiator were also game for seeing the coastal village. So, we did just that – took a little detour and drove down the streets of this town in the South of France. It was busy, bustling with a lot of folks getting photos ops by the grand theatre where the film festival is done. 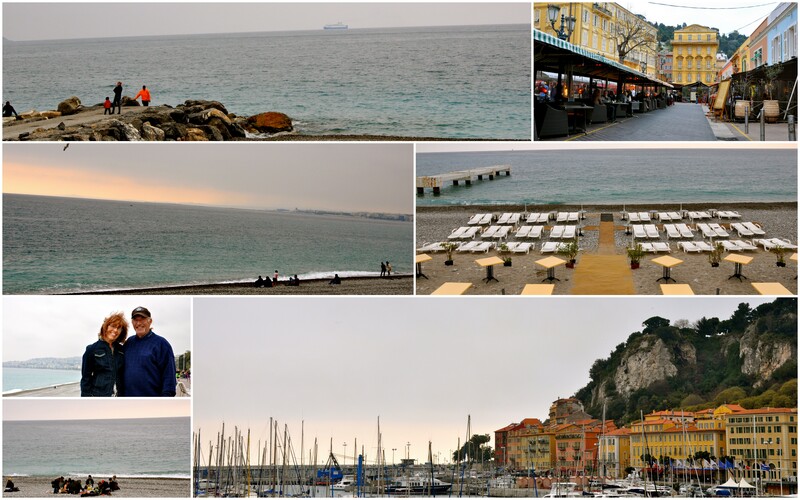 After our glimpse into Cannes, we continued driving onto Nice. This time, we took a longer stop, strolling & rolling along the Promenade d’Anglais for about an hour. The sky had grown considerably darker since our 30 min drive from Cannes. However, people were out enjoying the breeze and beginning to start the nightlife on its stone beaches. Both towns were interesting to see. We weren’t blown away by either but have had several people who have lived in both say that we didn’t give them much of a chance. I’d agree that a quick stop probably isn’t enough to form a judgement. This entry was posted in Beaches, Daytrips from Geneva, Lakes & Water, Spring, Travel: Europe, Visits & Trips with Visitors. Bookmark the permalink.